Hoover Middle School students were able to choose free books sponsored through state and federal programs. Every student had their pick of a book that they get to take home and keep – yet another way to keep Taylor students reading! HOOVER MIDDLE SCHOOL: Music department rocks the building! Here are a few photographs from the Hoover Middle School Band and choir concert. Mr. Bergler directed the bands and Mrs. Farmer directed the choirs as they presented a Motown Christmas. They performed an evening concert for families and then performed three concerts, one for the Hoover student body, one for the fifth graders, and one for the Sixth Grade Academy. 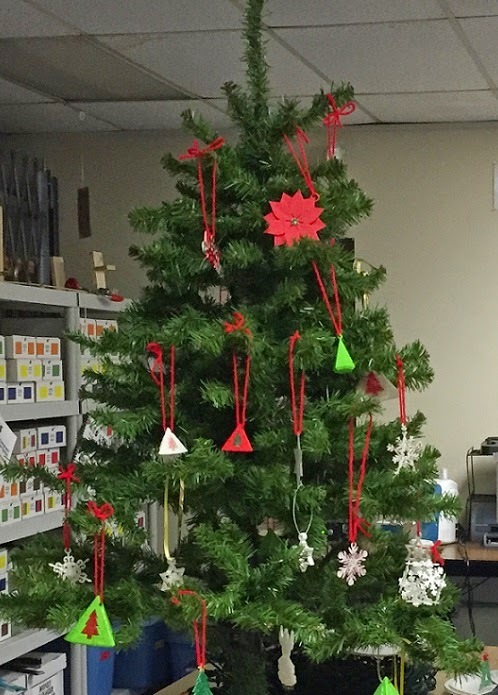 Christmas in the PAES Lab was great. 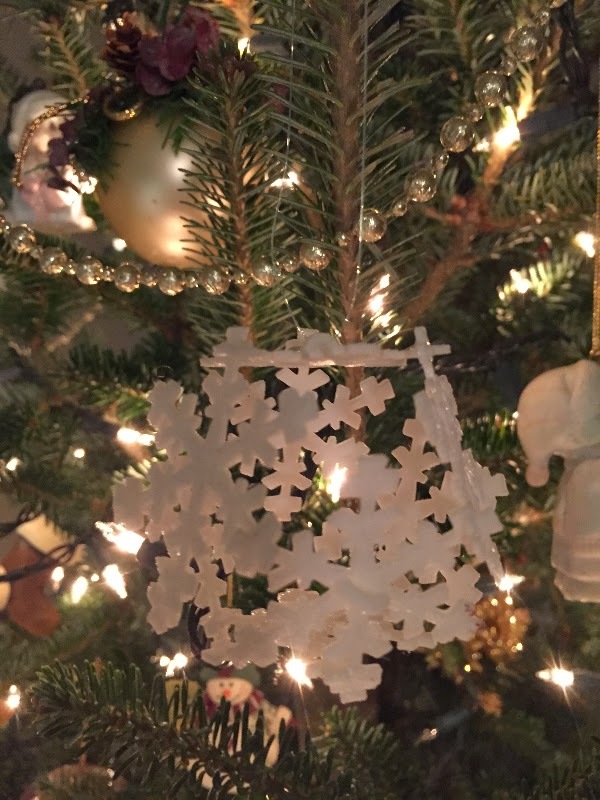 The students chose their favorite designs from the 3D printer website and used their many talents to decorate and sell them to students and staff. The sale was a huge success. The morning class will be donating to the Michigan Humane Society and the afternoon class chose St. Jude's Hospital. 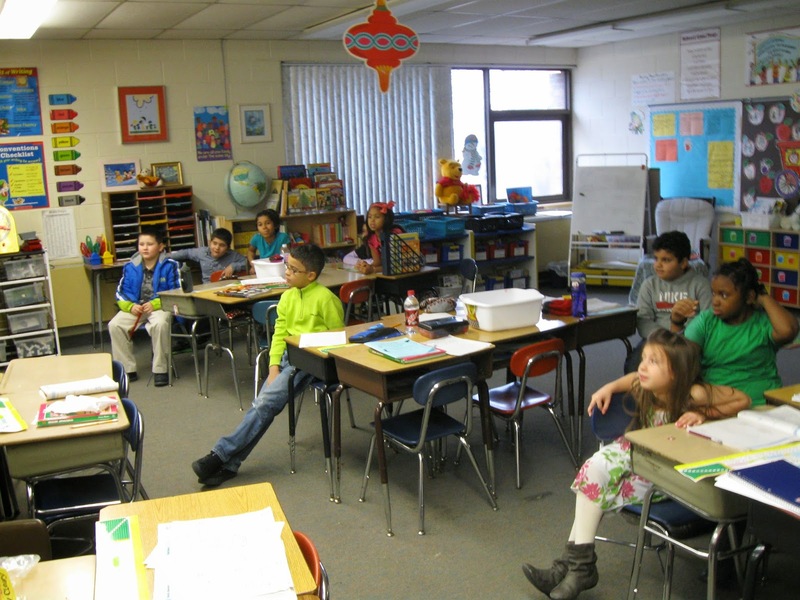 At the beginning of the school year, Donorschoose.org and Google Detroit partnered up and funded hundreds of teachers' projects. 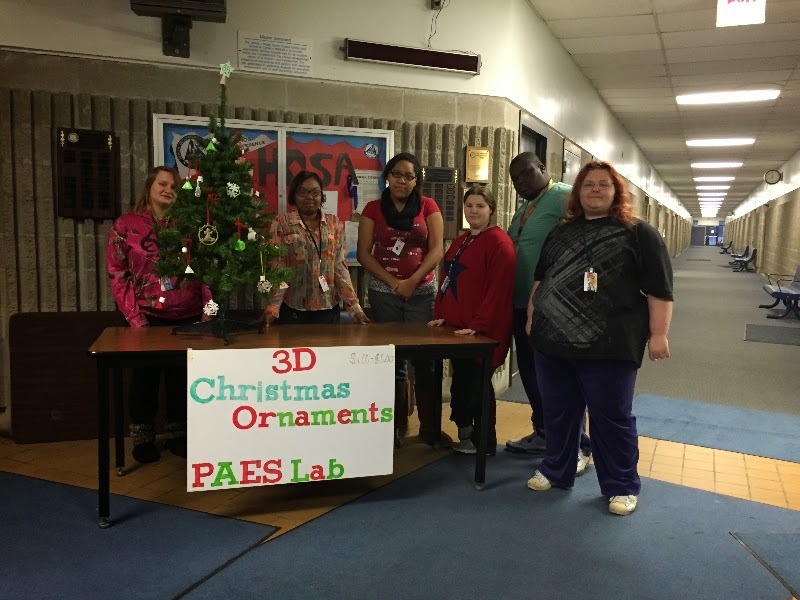 The PAES Lab was lucky enough to be one of those projects and can now count a 3D printer as one of its many vocational tools. 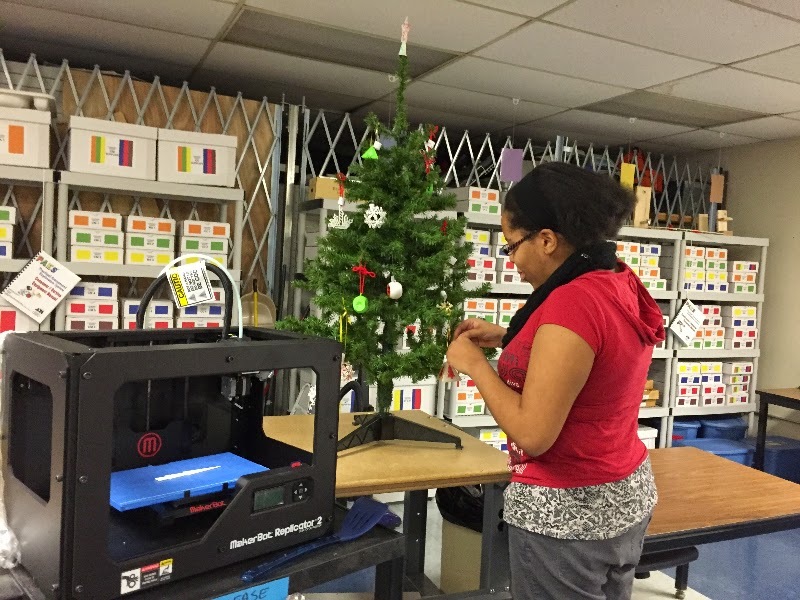 3D printers are the cutting edge of technology and provide a variety of opportunities for students to exercise. 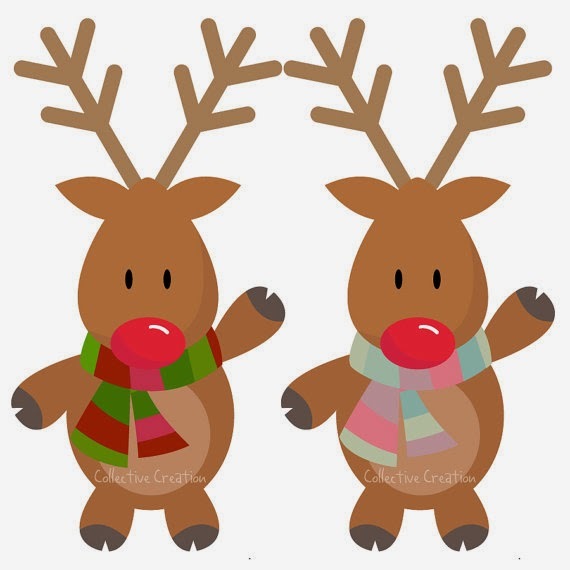 Rudolph learned not to take candy from strangers at McDowell Elementary School. A group of Ms. Hutchison's students – Emma, Jaylen, Terry, Lamarian, Jordan and Anton – performed a very fun Christmas skit in front of parents and students. They were practicing fluency and reading loud and proud! (UPDATED) BLAIR MOODY ELEMENTARY SCHOOL: First grader pays a visit and plays Santa! Benjamin Holmes, a first grader in Farmington, visited Blair Moody Elementary School to deliver presents to two first-grade classes. He decided he wanted to give a gift to some children his age. With the help of his family, Ben gave our students two gifts. One was a bag filled with gifts and the other was a valuable lesson. You are never too small to make a difference in the lives of others. Thank you Ben and thank you to Mrs. Tocco and Mr. and Mrs. Wegher for making the connection between Ben and Blair Moody. 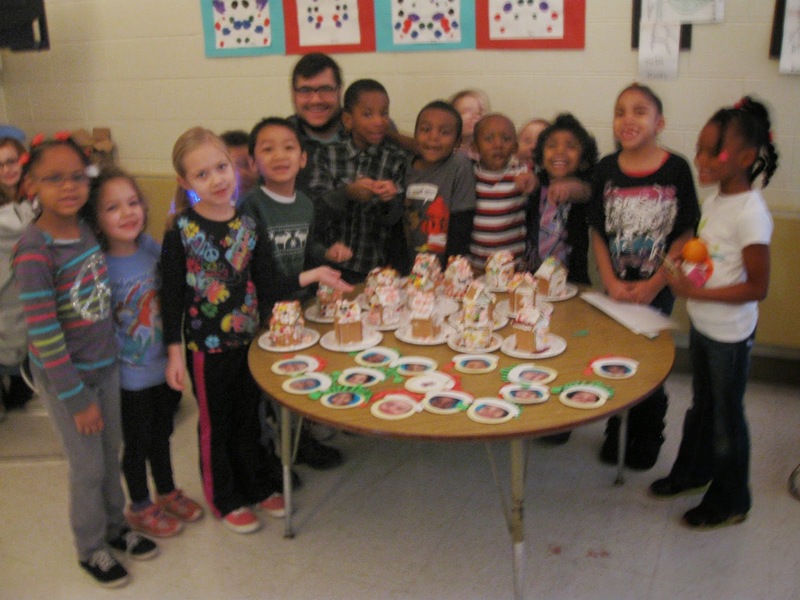 MCDOWELL ELEMENTARY SCHOOL: Santa's Secret Shop! 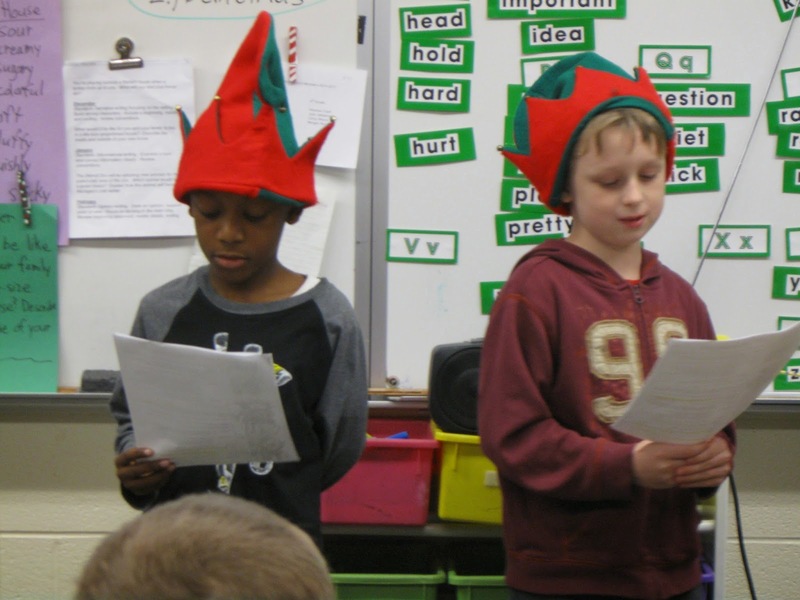 Recently McDowell Elementary School held its Santa's Secret Shop. And thanks to many wonderful parent volunteers and fun services students were able to pick out reasonably priced gifts for loved ones. All shoppers entered a raffle for this cute and snuggly puppy. 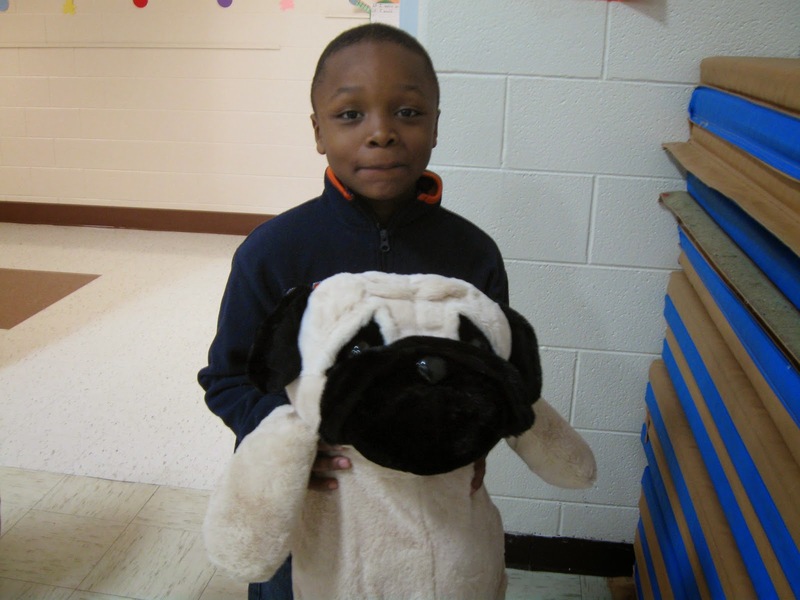 The winner was Jaylen Lewis from Ms. Park's class. 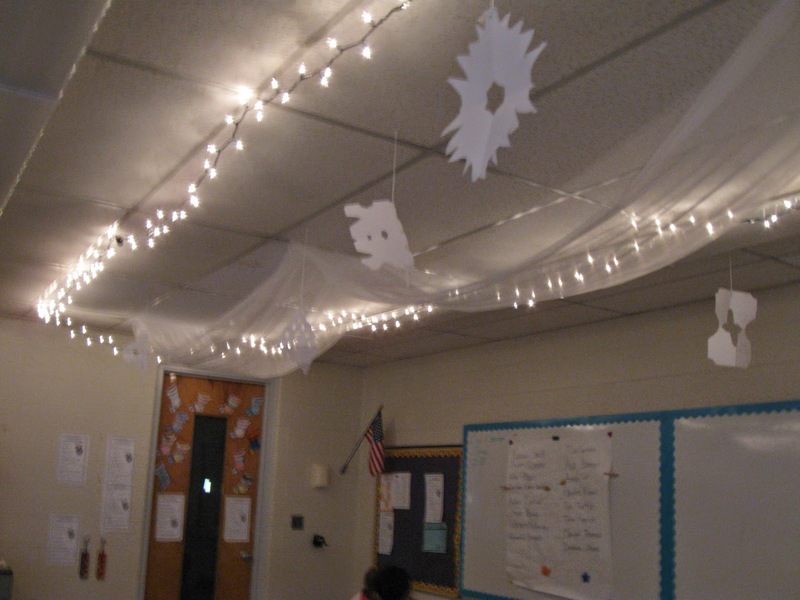 MCDOWELL ELEMENTARY SCHOOL: It's a wonderful life! "It's a Wonderful Life" with Mr. Bailey! Not THE George Bailey, but wonderful McDowell Elementary School kindergarten teacher Mr. Bailey. 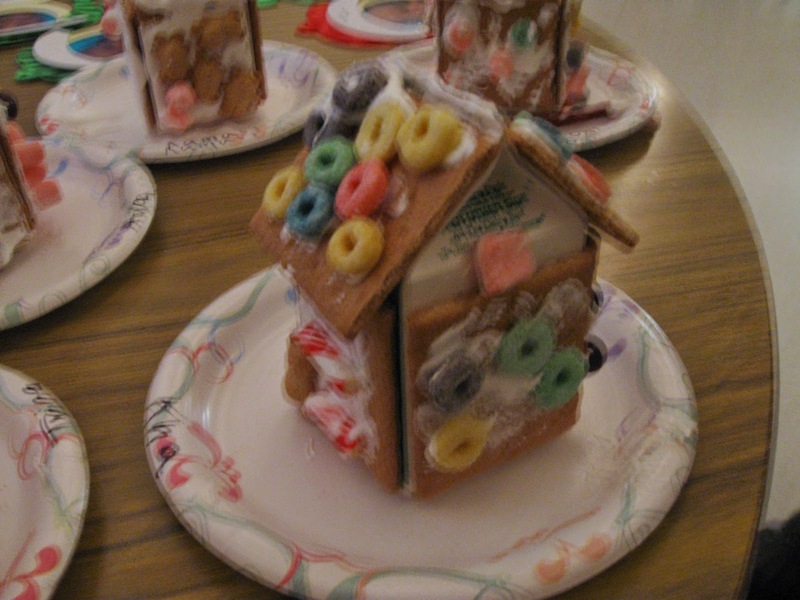 Here he is featured in his room of twinkling lights and gingerbread houses. HOLLAND ELEMENTARY SCHOOL: Books for Christmas! All I want for Christmas is ... A book! At least that’s the word around Holland Elementary School. Thank you to Tracy Carroll and the Taylor School District for providing each and every student at Holland with a brand new book this Christmas! 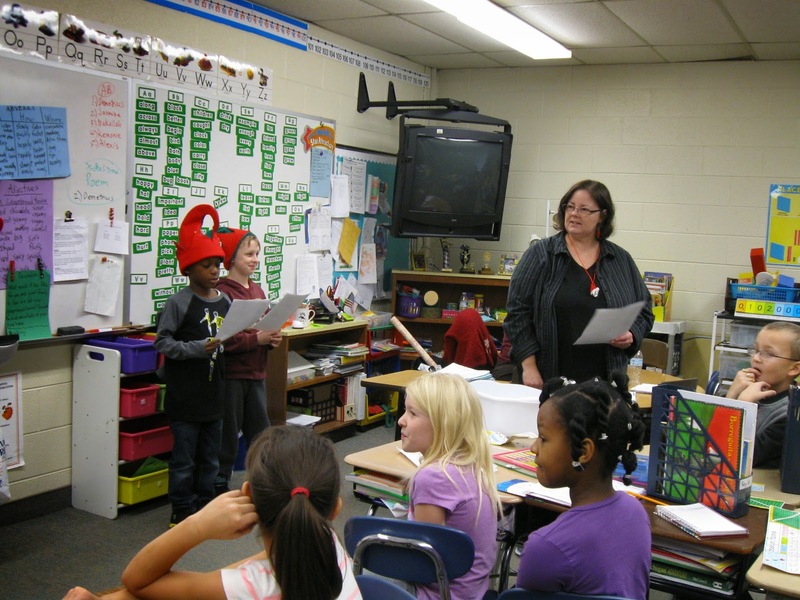 HOLLAND ELEMENTARY SCHOOL: Good behavior results in visit from The Snow Sisters! The students of Holland Elementary School who did not receive a misbehavior notice during the month of December were recently treated to a visit from The Snow Sisters! The Snow Queen and her sister The Snow Princess led the students in a sing along, taught students a lesson on being a true princess and a gentleman pirate, and showed students how to dance! The Snow Sisters even made it snow (literally) during the performance! It truly was a magical day! TITAN ALTERNATIVE HIGH SCHOOL: Spreading the Warmth! The holidays mark a time of giving and cheer. And yet for many in the community it is a time when the realities of scarcity are most palpable. The staff at students at Titan Alternative High School are well aware of those issues. “Spread the Warmth™ is a nonprofit organization that partners with businesses to serve those in need. The mission is to promote the spirit of giving within our community by warming the hands and hearts of those in need. ATTENTION PARENTS: Visit the portion of the schools' website devoted to you! 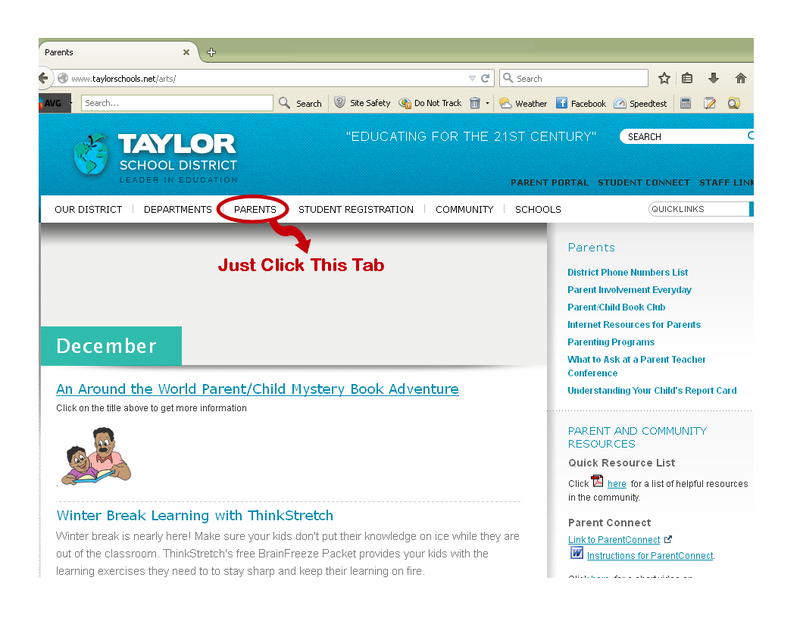 Here is a helpful hint from Nannette Kuhn, the Title I Parent Facilitator for the Taylor School District. 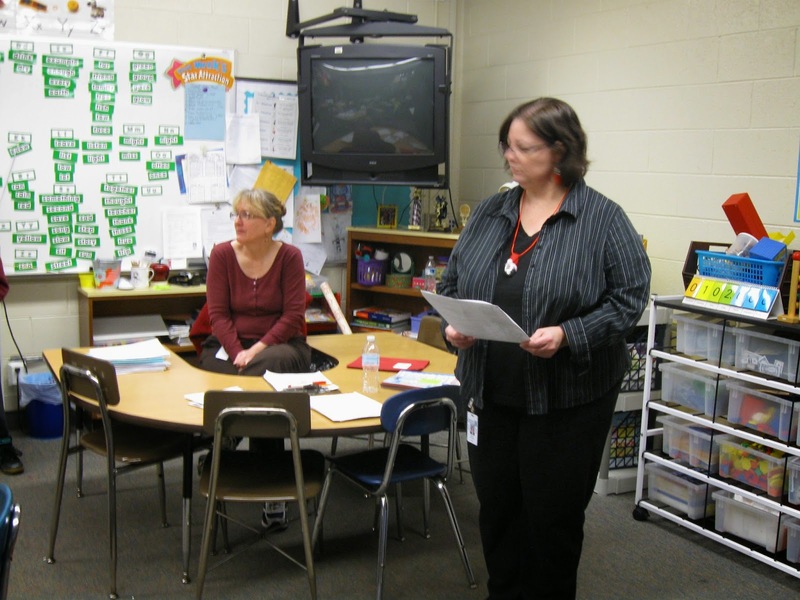 One of Kuhn’s assignments is to send information out for parent nights at schools and for the summer program. She also in charge of the website for all things “parent,” which includes the parent section on the district’s website. On that page, parents can find an important numbers phone list, monthly articles on parenting, links to other helpful websites, upcoming events with the forms that they can download, a link to Parent Connect, and more.